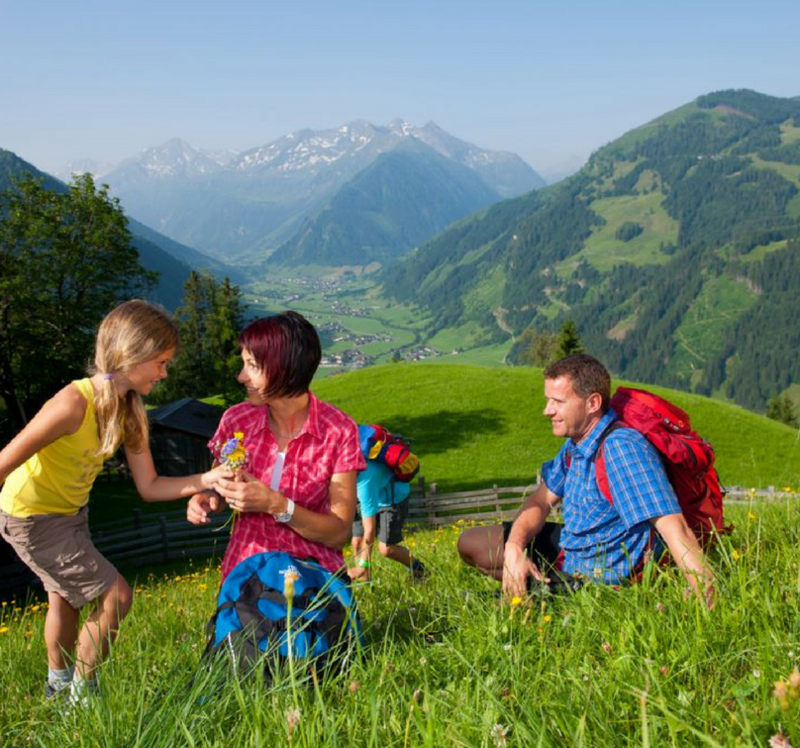 Why is a family rest in Austria ideal? Because the program offers from Hotel Sonnhof satisfy every need, be it big or small. 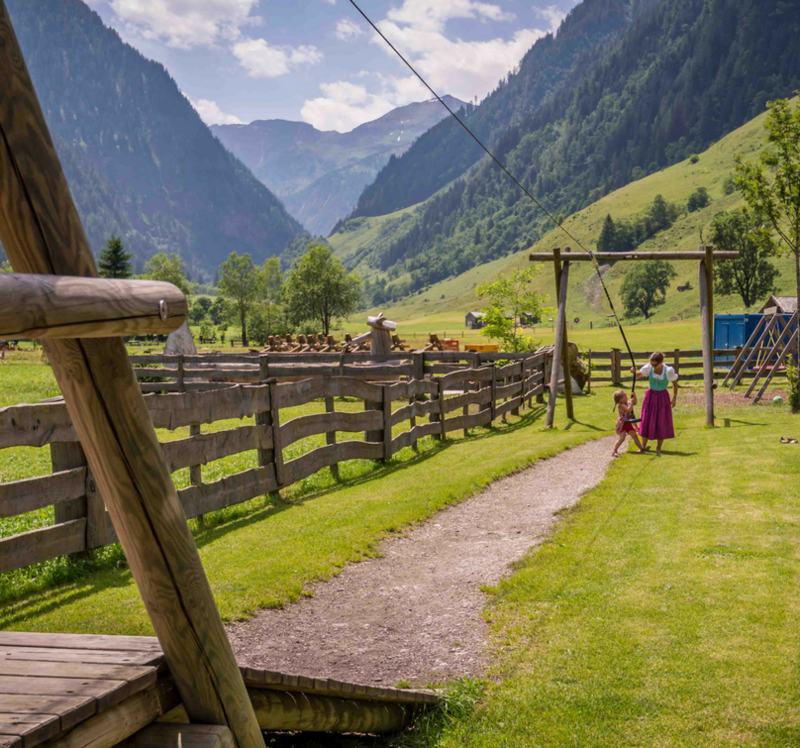 Rauris valley is an excellent location for the lovers of hiking, ski and trip. 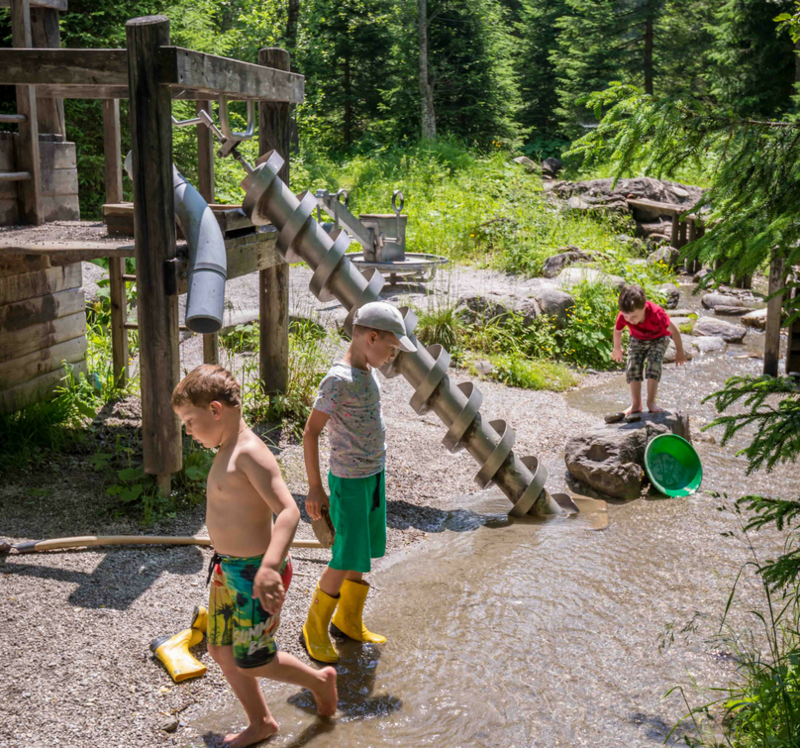 After an active day, the kids can continue running around the playground, while the adults can enjoy the wellness department of the hotel. In the restaurant everyone can find what they are looking for; the homemade tastes, the swedish type breakfast and dinner are an invitation to all ages. 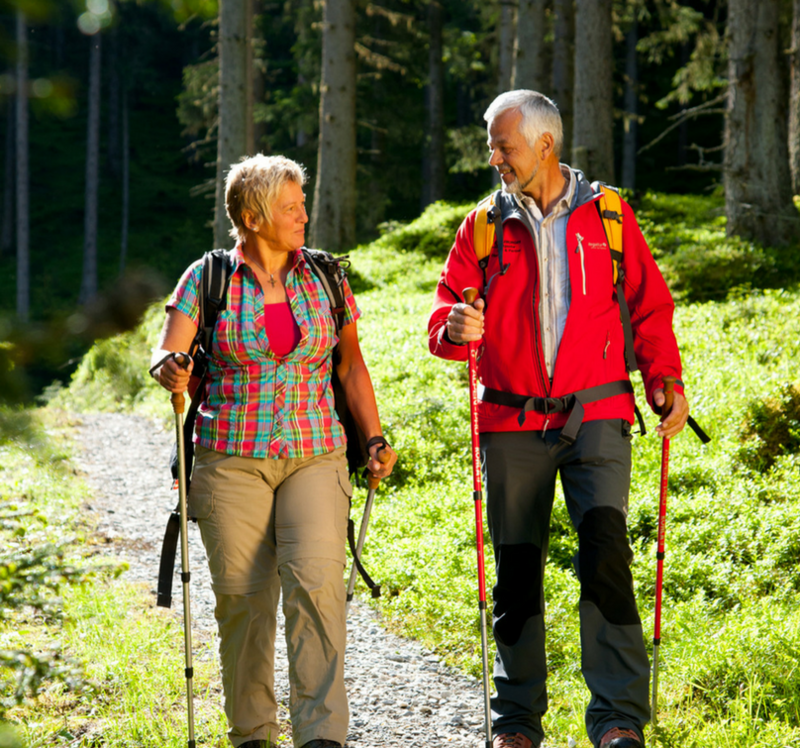 The mountain air, delicious foods and comfortable beds offer an uplift to the body and spirit. 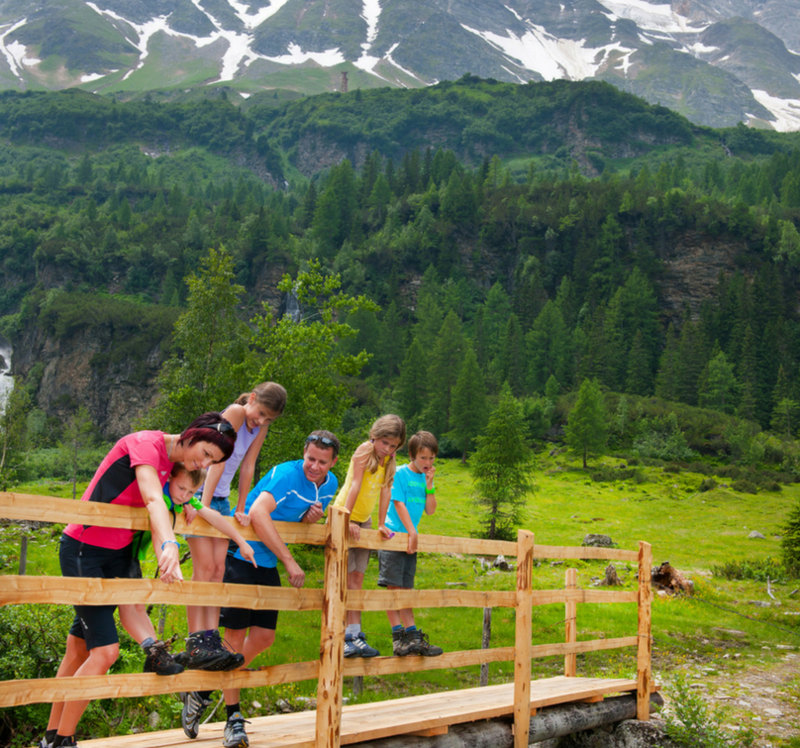 During our outdoor programs every family member can get enriched with new experiences. Have you tried to pan for gold? Go back in time in the world of museums! If you would like a true mental relaxation, then you can have it while doing the different activities! When organizing various events we pay attention to please every guest of Hotel Sonnhof, so everyone can find occupation and have a wonderful time. To help the families stay together all day long, we have family rooms and apartments. On the perimeter of the hotel you can find a Squash court, ping-pong table and the children can enjoy the playroom. While the kids are having fun playing, the parents can enjoy the services of the wellness department: pool, sauna, solarium. For those looking for some other kind of activities we recommend visiting the neighbor cities, with the help of the nearby train station. 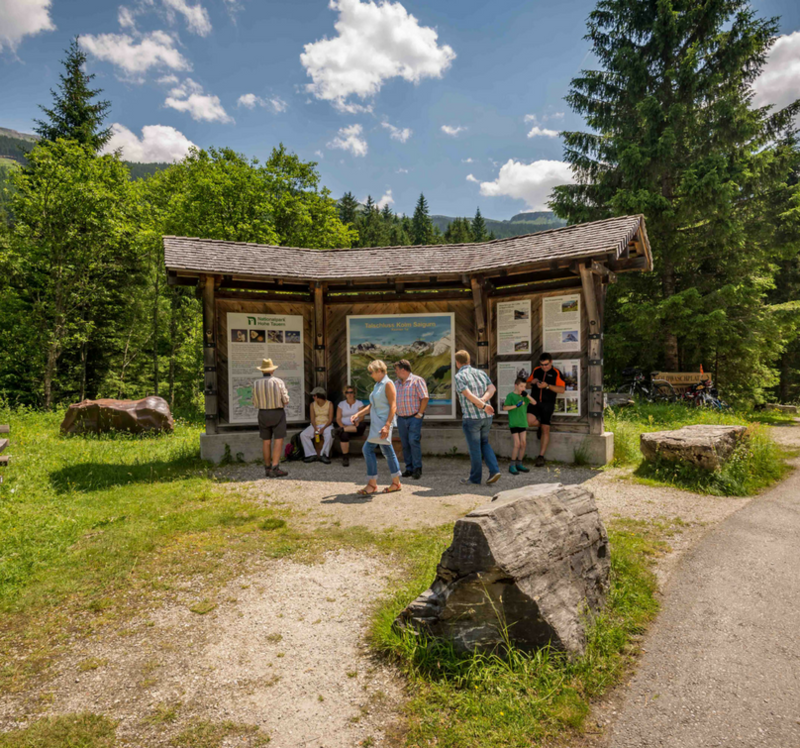 With train you can also reach Zell am See lake as well as Kaprun. On the lake of Zell am See you will have the possibility to go cruising with the ship, to rent a motorboat, where the kids can also steer the ship. In Eastern Europe, in Kaprun, can be found the first ski track that is opened all year long. You can also bring your grandparents with you. As the short hikes will not be a problem for them. 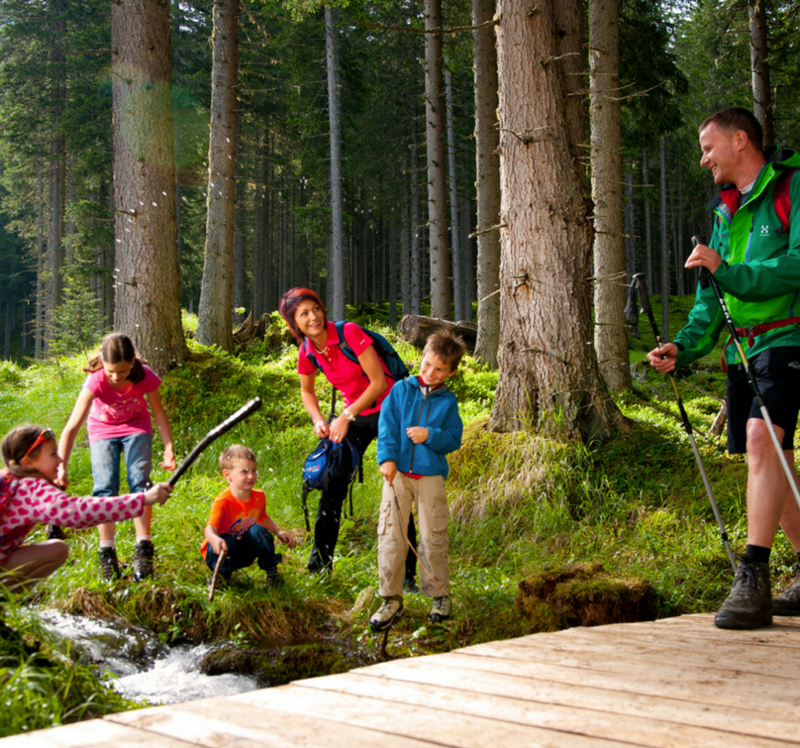 They will find something from our offers that they will enjoy, this way the family rest in Austria can be one in which everyone can take part in.